Can’t decide between a bike or a kayak tour? Fret not! 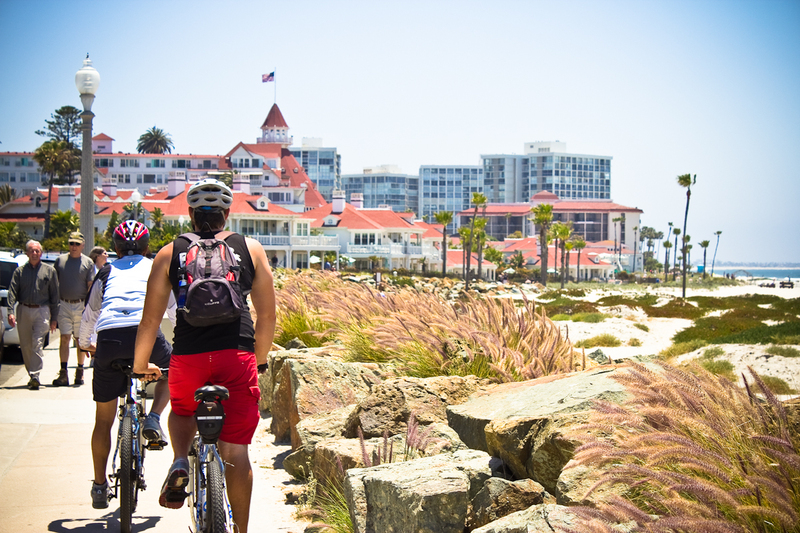 We’ve got you covered with our Half Day Bike & Kayak Tour. Starting on top of the picturesque Mt. 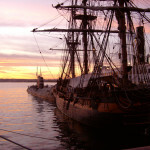 Soledad you’ll cruise the panoramic views others only dream of in San Diego. 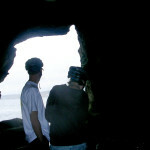 We’ll end at the La Jolla sea caves where we break for lunch and regroup at the store to kick off our kayaking adventure. 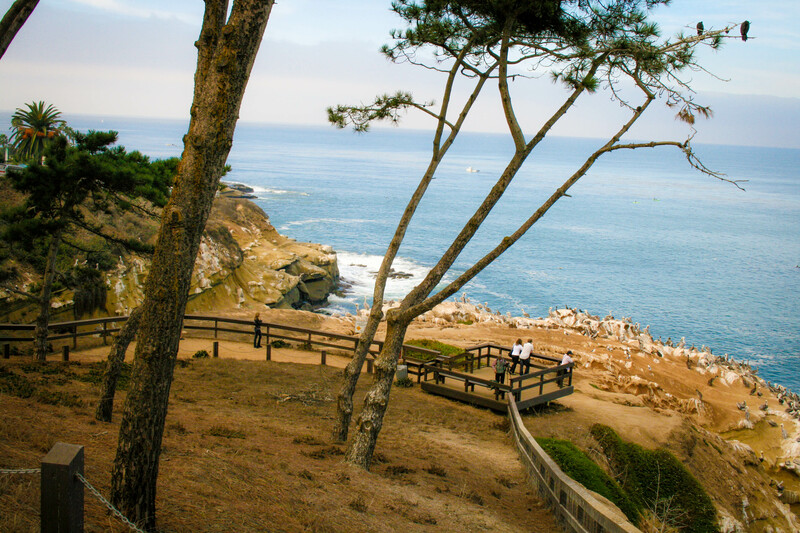 Kayak out to the Kelp Beds to see sea lions, seals, dolphin, leopard sharks, and other marine life. 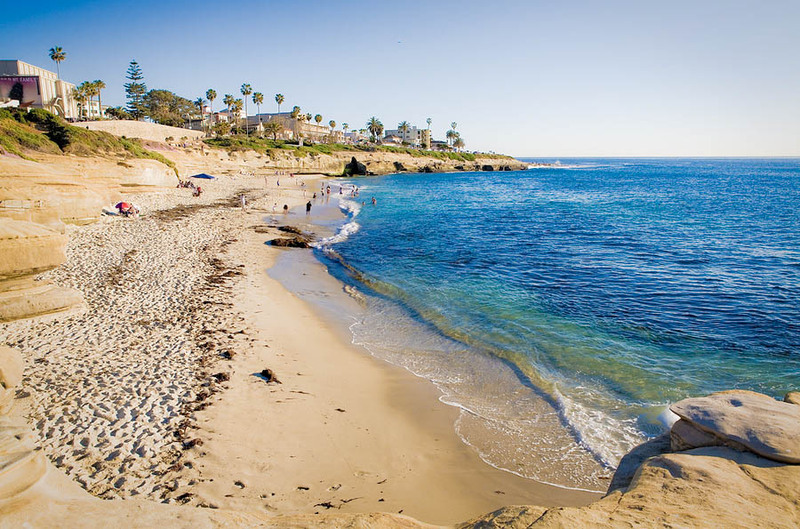 Finish off your La Jolla kayaking tour by catching a wave to kayak surfing back to shore! 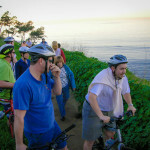 The Half Day Bike & Kayak Tour includes the La Jolla Freefall bike tour and the Kayak Tour of the 7 Caves. 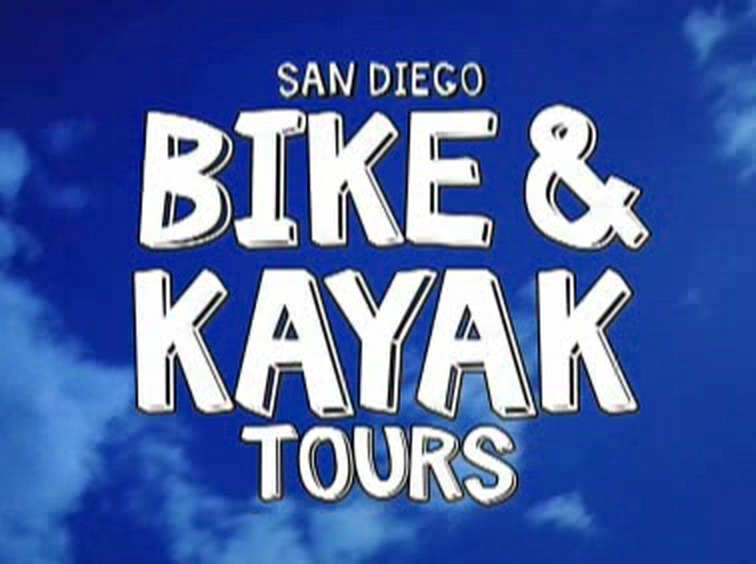 To book your Half Day Bike & Kayak tour, call (858) 454-1010 or save money online. 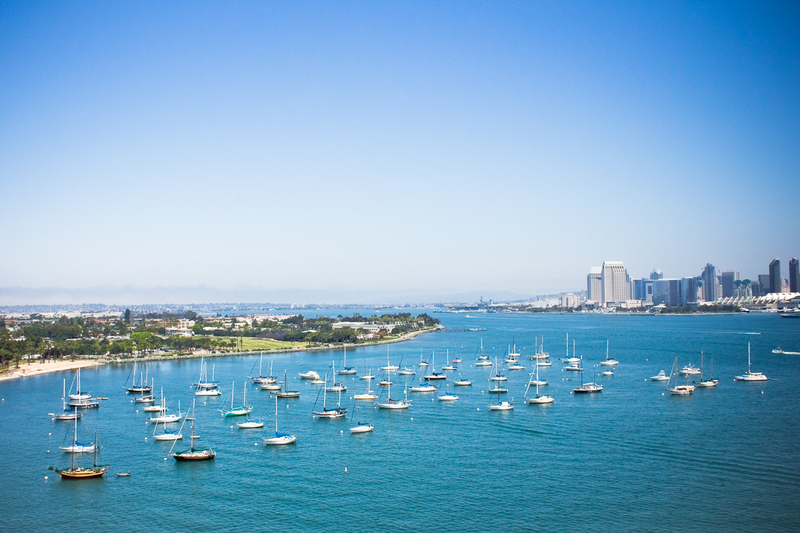 What’s the best way to soak up the sun, the surf and the outdoor San Diego culture? 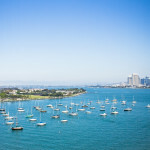 Why, a bike tour with San Diego Bike and Kayak Tours, Inc., of course. Field research shows our sightseeing tours are far more effective than “wish you were here” airport souvenirs at giving coworkers and friends ample reason to wish they were you. 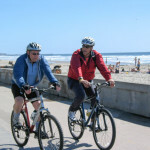 Reserve your bike now by calling (858) 454-1010 or booking online. Discounts available for advance tour reservations. Can’t decide between a bike or a kayak tour? Fret not! 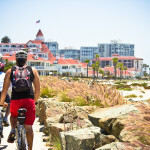 We’ve got you covered with our Half Day Bike & Kayak Tour. 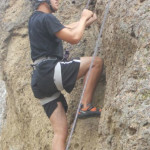 Starting on top of the picturesque Mt. 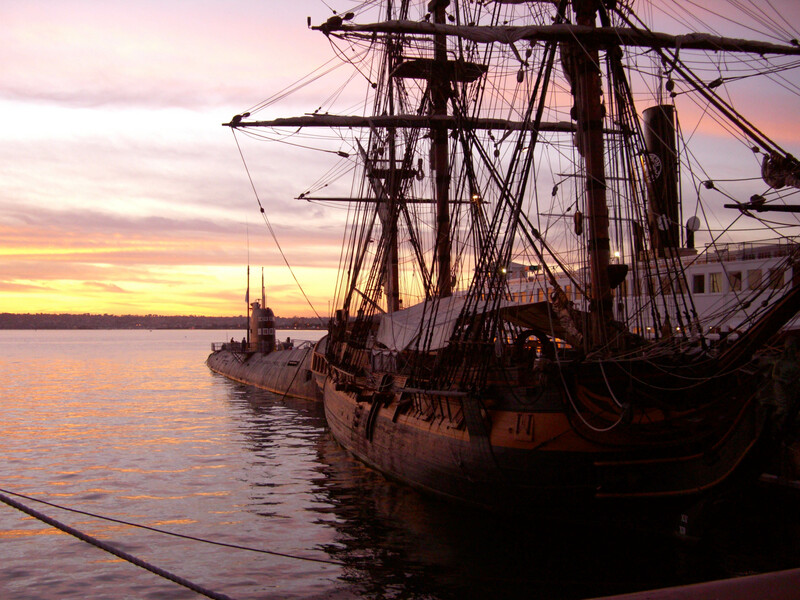 Soledad you’ll cruise the panoramic views others only dream of in San Diego. 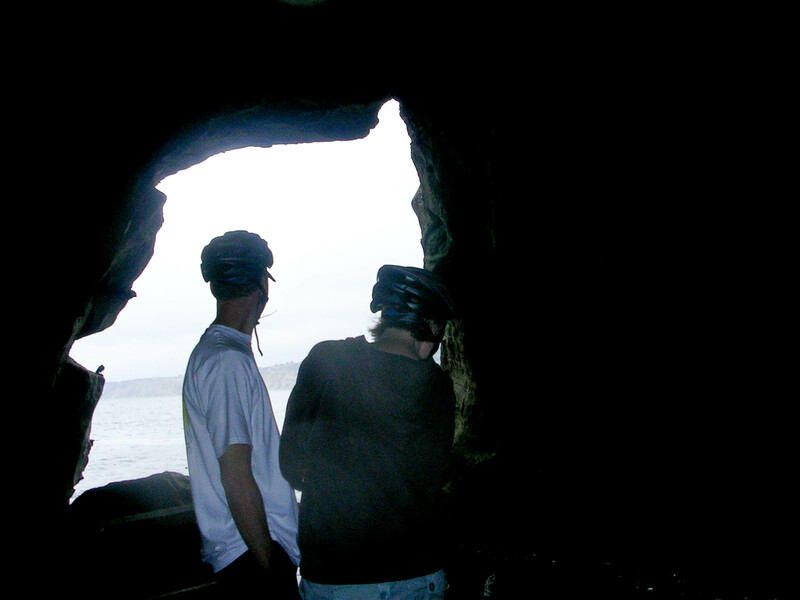 We’ll end at the La Jolla sea caves where we break for lunch and regroup at the store to kick off our kayaking adventure. 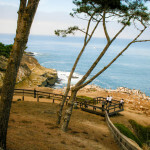 Kayak out to the Kelp Beds to see sea lions, seals, dolphin, leopard sharks, and other marine life. 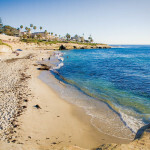 Finish off your La Jolla kayaking tour by catching a wave to kayak surfing back to shore! 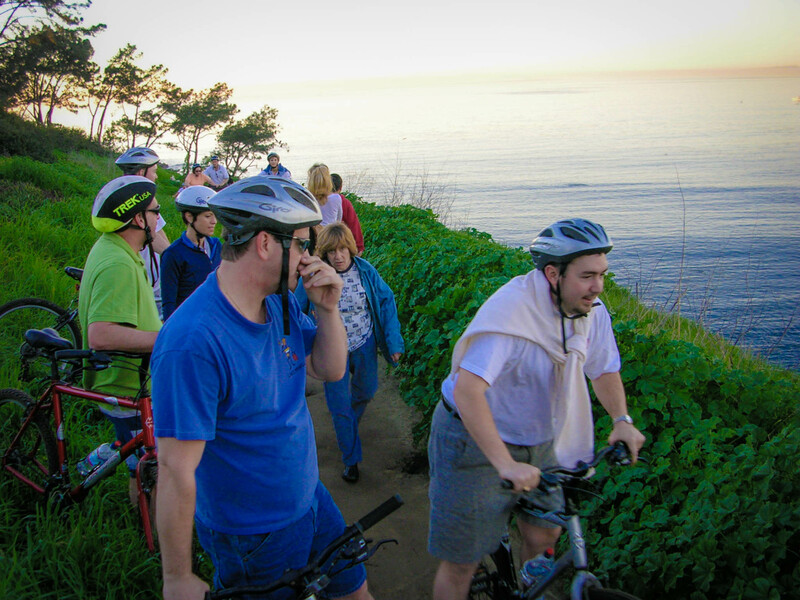 The Half Day Bike & Kayak Tour includes the La Jolla Loop bike tour and the Kayak Tour of the 7 Caves.To book your Half Day Bike & Kayak tour, call (858) 454-1010 or save money online.Special pricing for advance tour reservations! 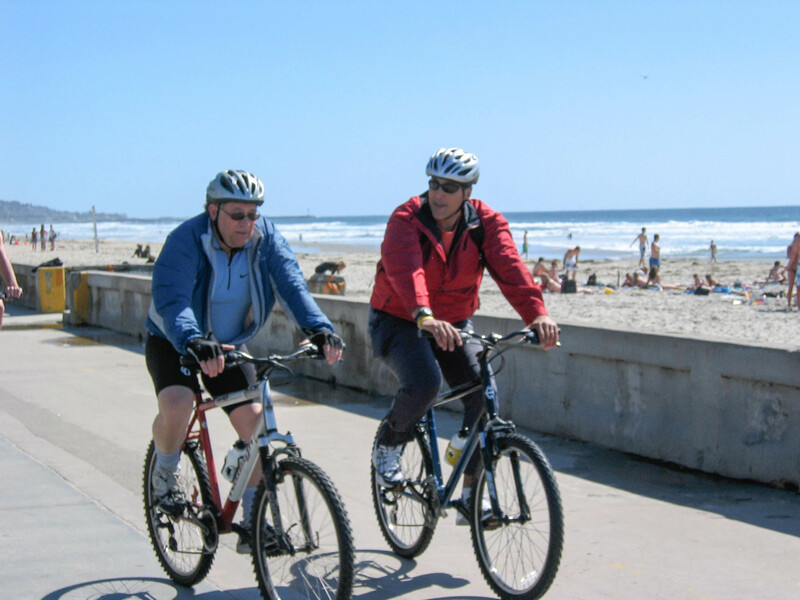 All of our San Diego Bike Tours include 21-speed hard-tail, front suspension mountain bikes, as well as helmets, bottled water and, of course, our delightful tour guides. 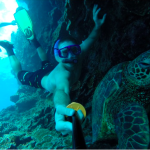 You may keep the water; guides are sold separately.